If a latest report is to be believed, Apple is presently planning to sell its upcoming iPhone and iPad variants in the same week after their launch. The company, as we already reported, is most likely to unveil a 4-inch iPhone, rumored as iPhone 5se, along with a new iPad Air at an event on March 15. Soon after the launch, these products are rumored to hit the sales shelf by March 18. This would be the first time that Apple might directly put the devices for direct sale instead of pre-order. The rumors are not very convincing as it is pretty unlikely of Apple to not offer its latest devices for a pre-order. However, it could also be a new strategy planned out by the company to boost sales and attract more buyers. Until now, Apple used to put the latest launched devices on sale after one or two weeks of introduction and pre-ordering. The reports also suggest that the manufacturing process of the iPhone 5se reached the middle point in January itself. 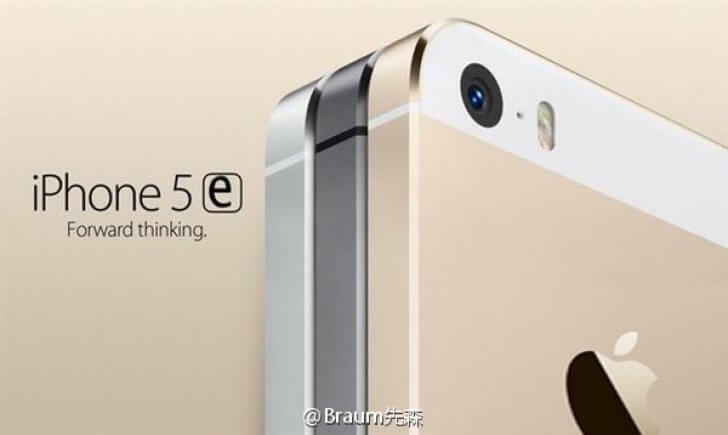 As for the pricing, the iPhone 5se might cost 3,288 yuan (roughly $500/Rs. 33,382.22), which is much lower than Apple’s pricing for its yearly flagships. It’s lower than the launch price for even the 8GB version of the iPhone 5c, though it is likely the price without taxes and could be much higher should the iPhone 5se make it to India. According to MyDrivers, the phone is already being produced by Foxconn; if true, Apple is most likely to unveil the device in March and put it on sale in the same week. Now, coming on to the iPad Air 3, which is rumored to sport a 9.7-inch display similar to the iPad Air 2. However, its design will be similar to the iPad Pro, inclusive of the 4-speaker layout along with the Smart Keyboard support. The device is rumored to come powered by another variant of the A9 processor, along with an enhanced camera and flash. Crap iphones without the capability of connecting to other bluetooth devices, no user replaceable battery and no memory card slot. It will be a flop if it is launched for more than 30k max to max… Also considering 5S is now available for 22k in stores and even cheaper online.